*ROLLBACK* Monster High Velvet Poster Collection Only $7.50 + FREE Store Shipping! You are here: Home / Great Deals / *ROLLBACK* Monster High Velvet Poster Collection Only $7.50 + FREE Store Shipping! Monster High Velvet Poster Collection Only $7.50 + FREE Store Shipping! 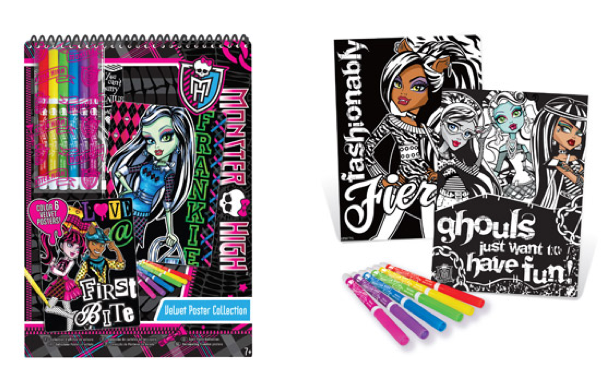 Here’s a super fun deal for your Monster High fan! You can snag this Monster High Velvet Poster Collection for only $7.50, which is on ROLLBACK from $9.99!